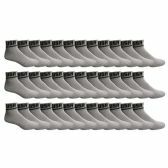 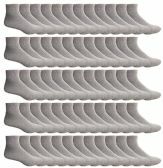 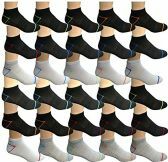 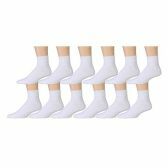 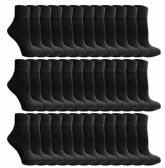 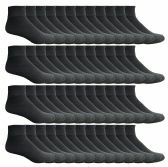 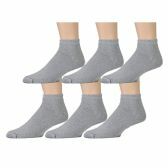 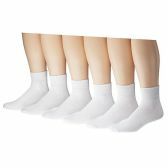 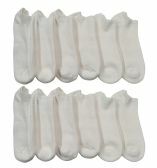 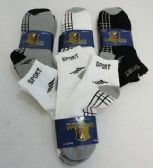 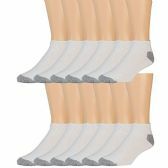 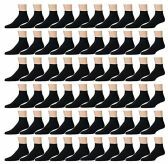 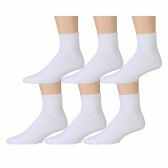 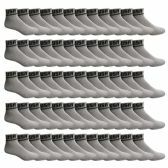 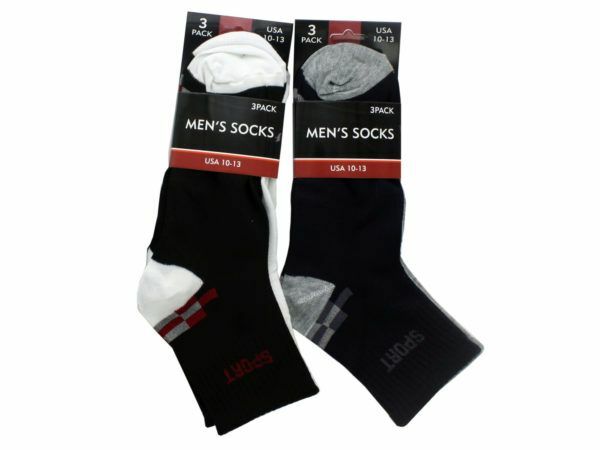 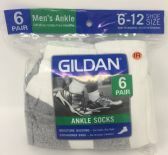 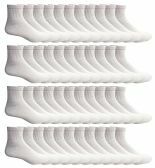 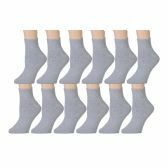 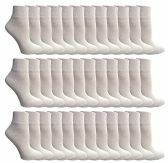 These Mens Sports Ankle Socks are essential for active lifestyles. 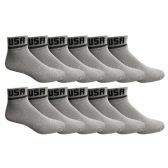 Keep a pair in your gym bag or locker as back up. 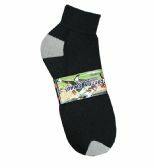 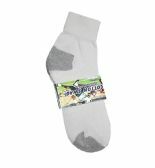 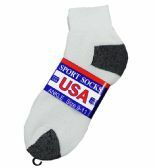 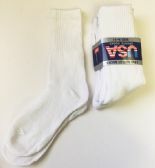 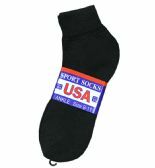 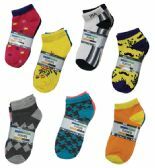 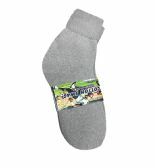 Socks come in assorted designs and colors with USA printed on the cuff. 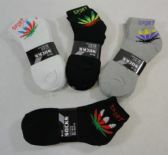 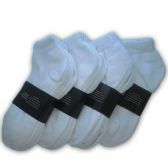 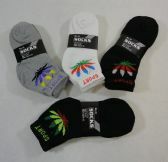 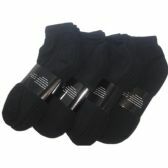 Each pack comes with 3 pairs of socks in Mens size 10-13. 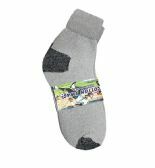 Comes packaged on a hanging card.